The news about this new Warner project comes from the author Daniel Richtman, which reports that the studios want to expand the Lego Movie franchise with the Funko characters. And from the first information it would concern a hybrid animation and live-action project. 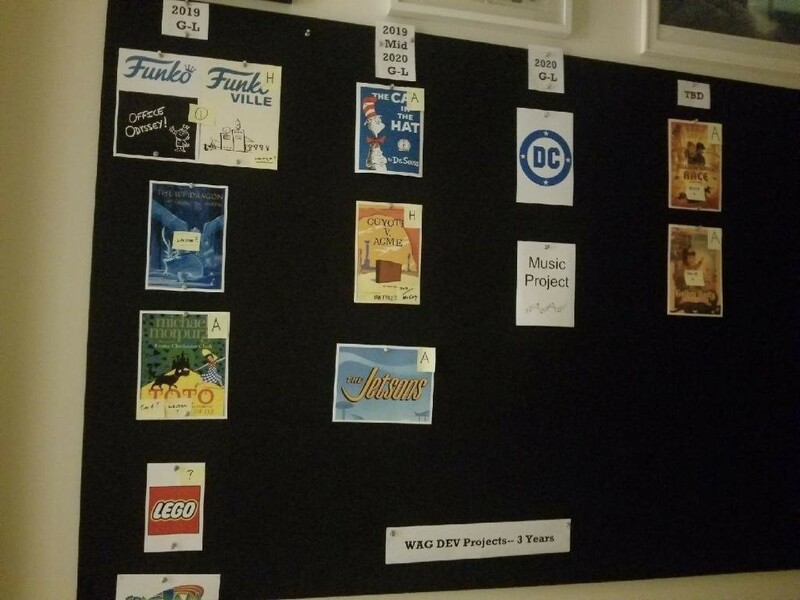 The author has shown a picture with a development slate board with titles scheduled for the coming seasons, including a Lego Batman sequel, The Ice Dragon by George R.R.Martins , Toto from The Wizard of Oz, Coyote vs. Acme, The Jetsons and more. 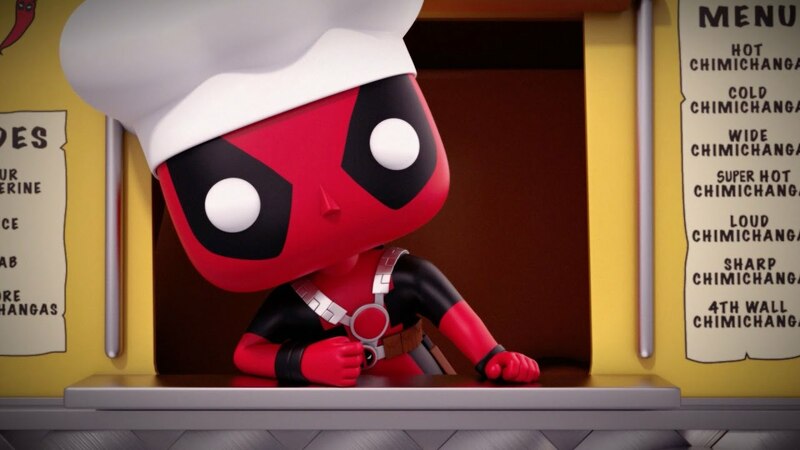 The Funko movie has already had the approval of some well-known brands like Lucas Film, DC and Marvel to have in their ranks characters like Darth Vader, Deadpool, Hellboy, Harley Quinn, Wonder Woman, Care Bears, My Little Pony and others. Founded in 1998 in Washington, the Funko version have immediately conquered markets all over the world embracing all sorts of media, from TV and film productions to comics, toys and much more. You can found in our pages the last series of short films made in computer graphics for the web for Marvel. Waiting other news, the next The LEGO Movie 2: The Second Part will be released in theaters February 8. Have you ever imagined Batman against Ninja Turtles? There it is!